CroGUIDE's database is a part of the ever-growing Croatian web portal Njuskalo, which became the main search place for everything and anything you might wish to find and buy in Croatia. This concerning both, services and products, new as well as used. 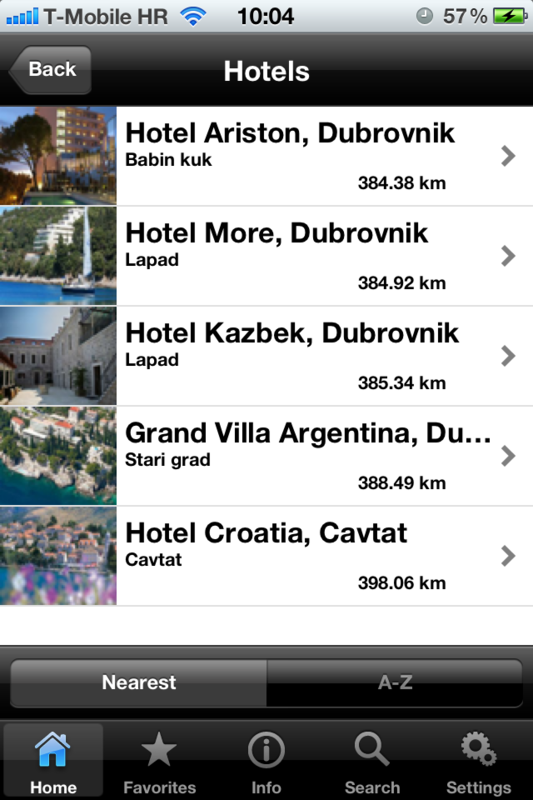 If you're travelling to Croatia, this practical guide will be of great help to find the right accommodation, nearest fuel station or ATM machine. 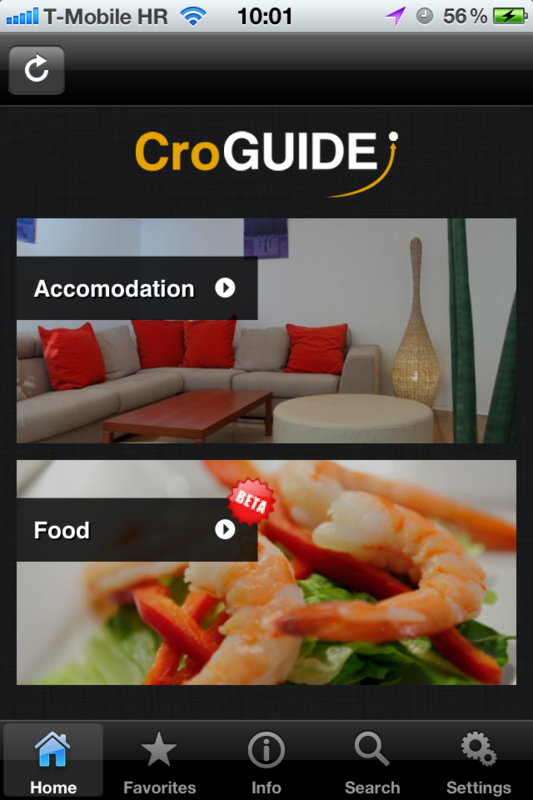 Especially if you're on a tour, or you are returning visitor, this guide will help you with your accommodation and restaurant choice for every type of your stay in Croatia.